Practicing the Reign of God Rob Hewell. Brueggemann, Walter. Worship in AncientIsrael: An Essential Guide. nashville: abingdon, 2005. 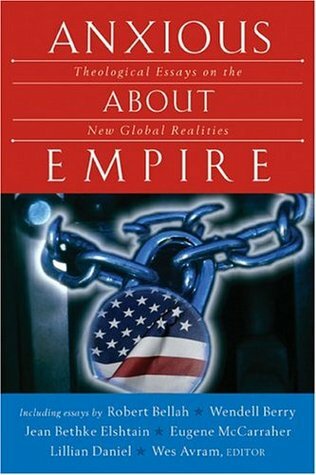 Budde, michael l. “selling america, Restricting the Church.” in Anxious About Empire: Theological Essays on the New Global Realities. edited by Wes avram. Grand Rapids: Brazos, 2004.